Harmony from the heart of nature. The use of herbs in order to alleviate sleeping problems is probably about as old as sleeping problems themselves, because the soporific effect that certain herbs possess have been known to humankind for thousands of years. The recent past has witnessed a true renaissance of natural medicines, and rightly so. Wenatex also makes use of the medicinal contents of various plants. The wenatex® Alpine herb regeneration insert contains an especially harmonised mixture of medicinal herbs that is protected by patents. Due to their natural support for healthy sleep, medicinal herbs are the ideal partner for our sleep system. This is because the essential oils have an all-round soothing and relaxing effect on our organism. 17 alpine herbs – embedded in a layer consisting of cotton, fine non-woven material and pure new wool fleece (wool, viscose) – are harmoniously combined within this regeneration insert to help you to achieve a state of well-being and find restful sleep. 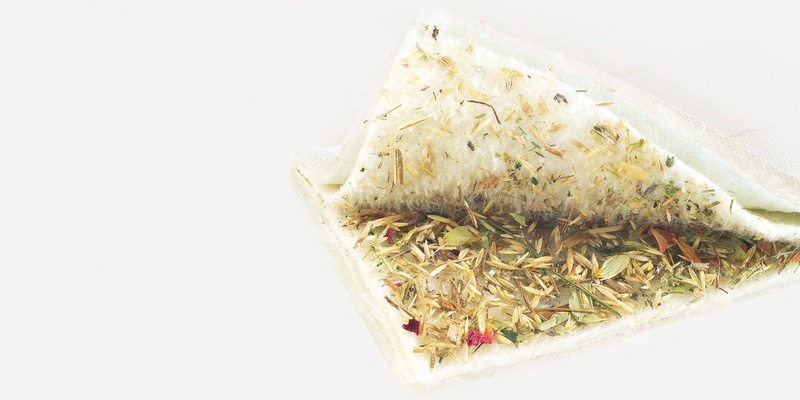 The alpine herb regeneration insert is placed between the core of the mattress and the mattress cover from where it releases its pleasant fragrance and soothing essential oils night for night. 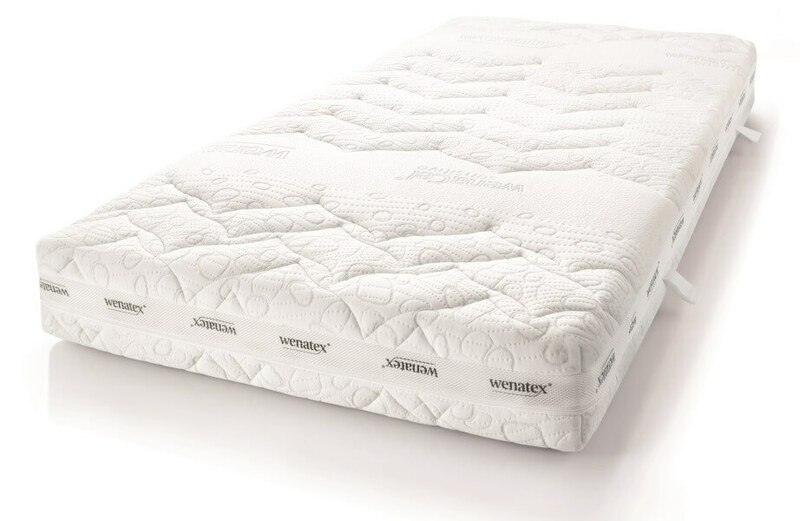 Together with the wenaCel® sensitive orthopaedic mattress, the wenatex® alpine herb regeneration insert ensures pure relaxation and restful sleep. 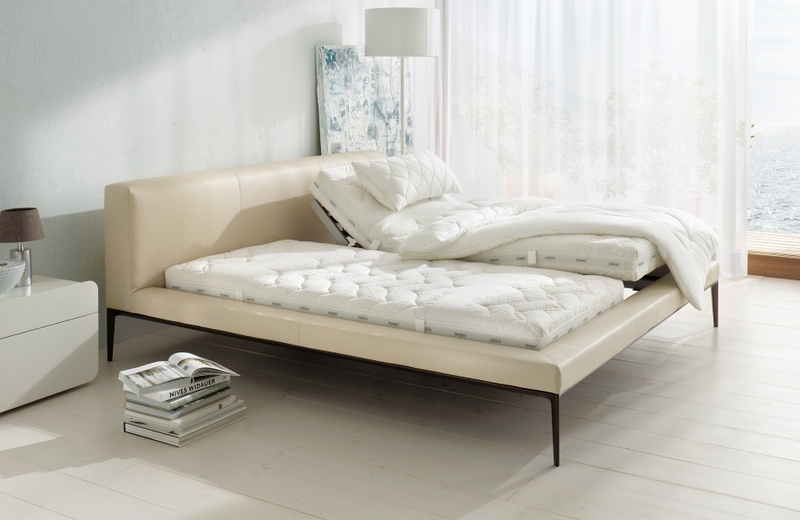 Innovation for healthy sleep: wenaCel® sensitive orthopaedic mattress. Care instructions for your wenatex® alpine herb regeneration insert.